The Southern Illinois University Edwardsville School of Engineering (SIUE SOE) aims to inspire more females to pursue computer science by sparking the interest of middle and high school students through interactive programming opportunities. 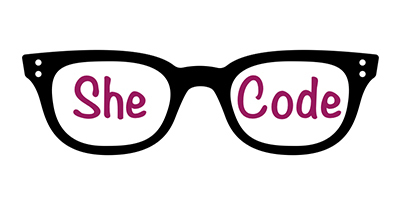 The SOE Department of Computer Science will host SheCode from 10:30 a.m.-2:30 p.m. on Saturday, Dec. 2 in the Engineering Building on campus. Registration is available at shecode.cs.siue.edu. “SheCode is a one-day educational experience that will introduce young women to computer science and problem solving before they’ve applied for college,” said Dennis Bouvier, PhD, associate professor in the Department of Computer Science. For more information, including a complete agenda, visit shecode.cs.siue.edu.